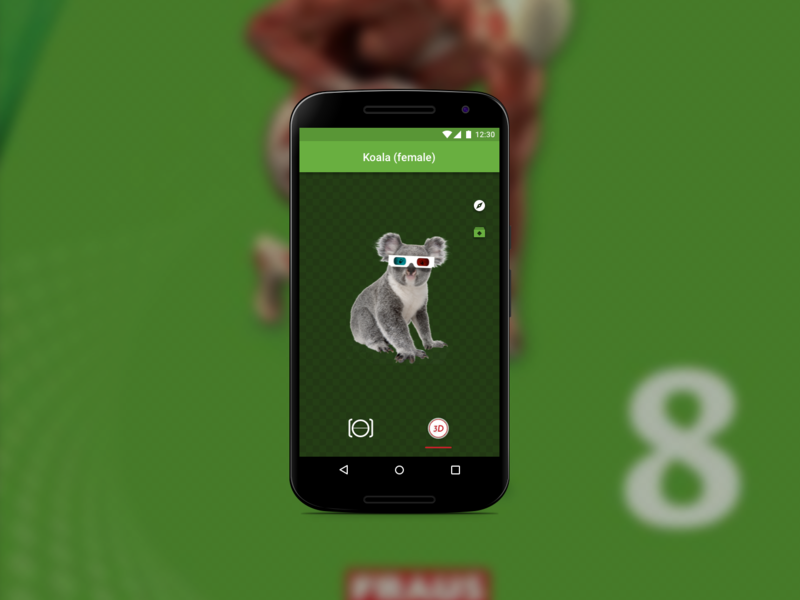 Frau AR is the new companion augmented reality companion app for kids in the 8th grade in Czech Republic. The app will be used in all Biology classes where the main book is “Přírodopis 8”. Fraus Publishing is the largest Czech textbook publishers. Further to this, it ranks among the main promoters of interactive electronic learning in the Czech republic.